If you’re trying to persuade your school or Board of Education to choose Genki English then you can’t really ask for more than the research from Harvard University on using Genki English & Genki Phonics. “Based on a variety of analyses, it has been confirmed that the …. 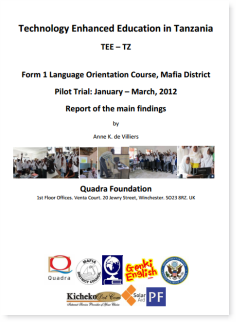 program had a significant, positive and robust impact on students’ learning outcomes“. You can read more about the project in the report here. 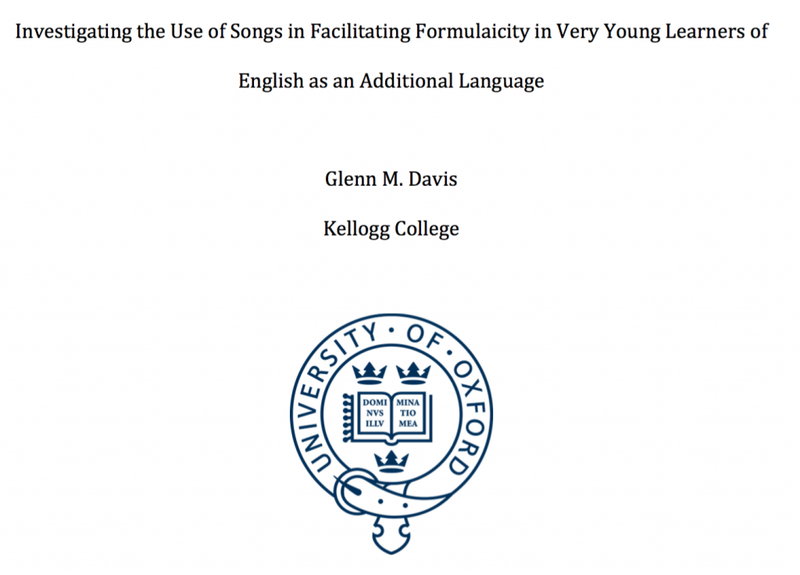 There is also the UK’s Oxford University research into Genki English showing how the Genki English songs and stories were equally effective for teaching English. Officially Certified to Cover Levels A1 & A2 in the European Union. 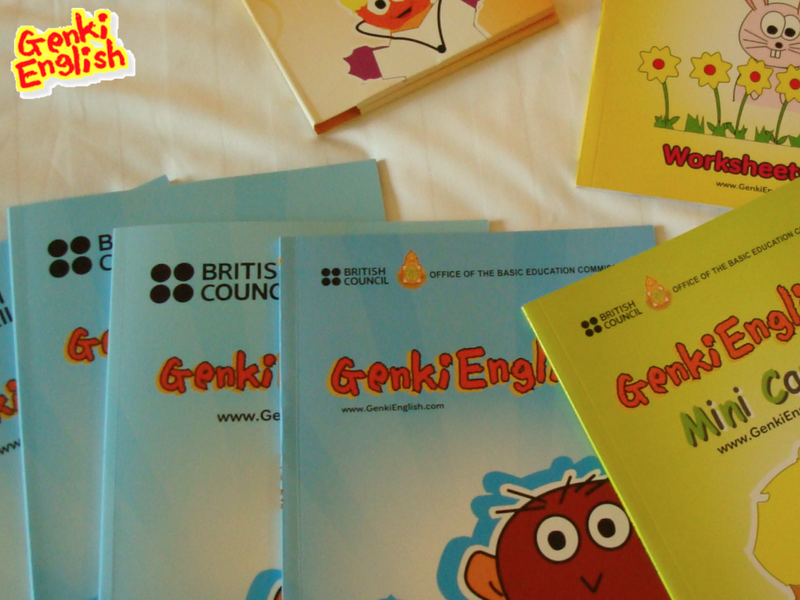 British Council: What is Genki English? 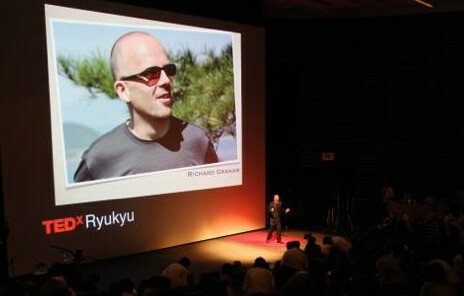 Richard Graham founded GenkiEnglish.com, a provider of teaching materials and training based on the Japanese concept of “Genki”. He is now working with the University of Newcastle in the UK to bring this “Genkiness” to schools for low income families in India, China and Africa as well as working with the British Council in Japan. The Genki approach to learning English works by engaging all of the learners senses and appealing to a wide range of learning styles. Children are engaged visually through the simple but striking graphics, aurally/orally through the simple chants and songs and limited amounts of graded vocabulary input and kinaesthetically through the actions and games. Because all of the learning tasks are organised as game-like activities, children are immediately motivated to take part. Tasks are achievable and learners receive positive feedback throughout the learning process. It is important that teachers realise that just using the materials is not enough, the way the materials are used are just as important to fully engage learners and maximise learning. The University of Newcastle have also done considerable research into Genki English, with really encouraging results. I don’t think their research has been made public, but you can read about the projects in the Boston Times and we also got an acknowledgment in Professor James Tooley’s A Beautiful Tree – which is a fantastic read. We’ve still got a long way to go though, so thank you all for all your support! P.S. If you are planning on doing any research into Genki English as part of your MA, PhD or undergraduate research then please do get in touch. I’m always looking to learn where we can make things better, and you might also persuade me to get cracking on with my own PhD! Sounds great! Just downloaded the Harvard article to have a read. Is the Oxford University research available to download anywhere do you know?